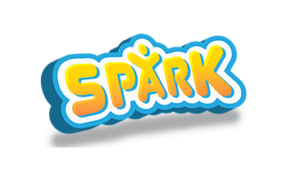 With better engineering and industrial design, the SPARK Ladder is safe, strong, light and easy to use. 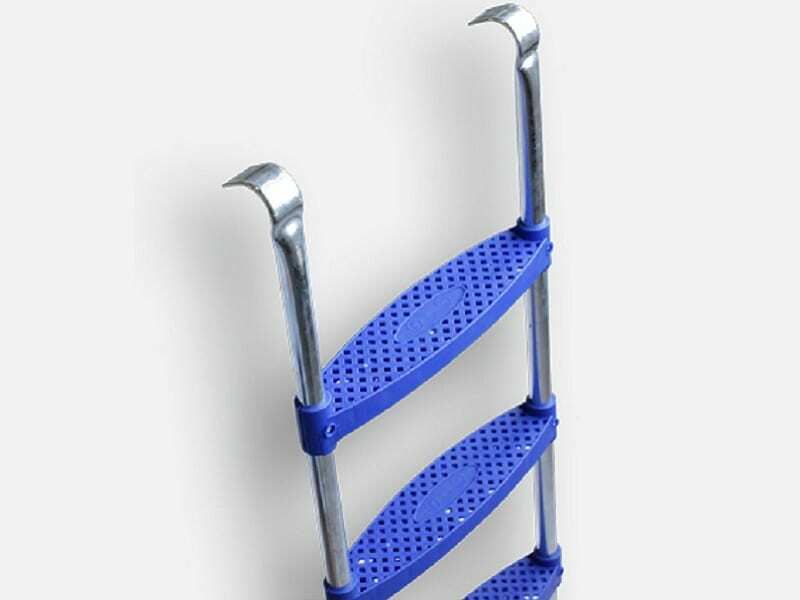 The ladder consists of high strength galvanised steel tube and three wide non-slip plastic steps made of high UV resistant material. 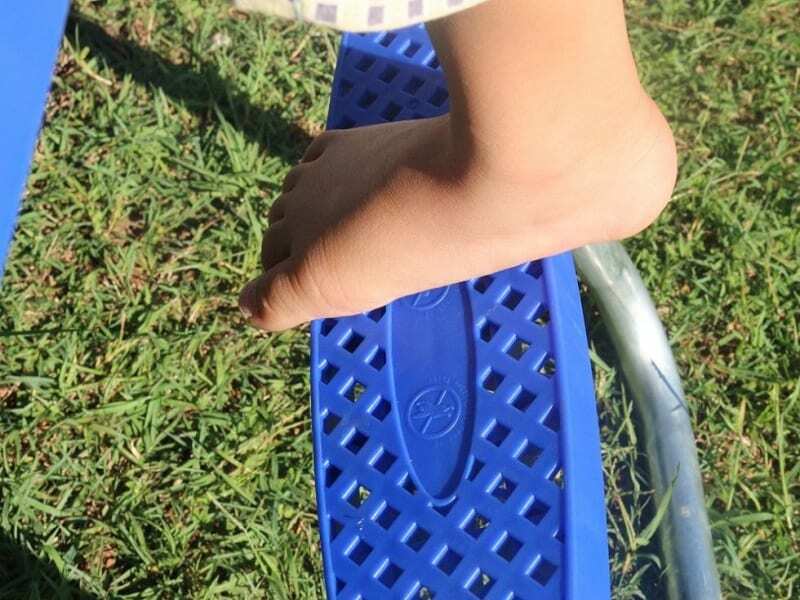 And one piece of bent steel tube design makes it strong and robust. 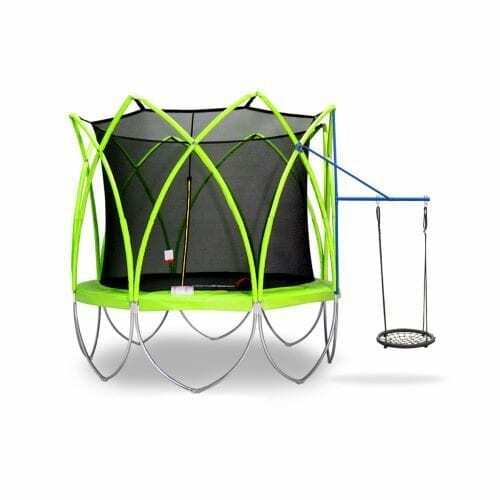 The engineered flat top design allows the ladder to connect well with your SPARK trampoline. 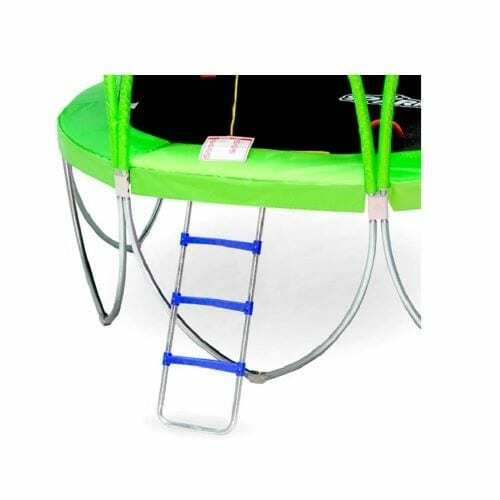 The strong and UV resistant plastic steps with anti-slippery surface make your kids safe on and off our trampolines. 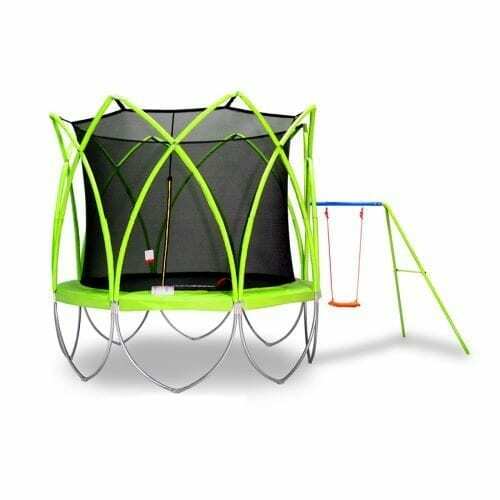 The engineered flat top design allows the ladder to connect well with our trampolines. 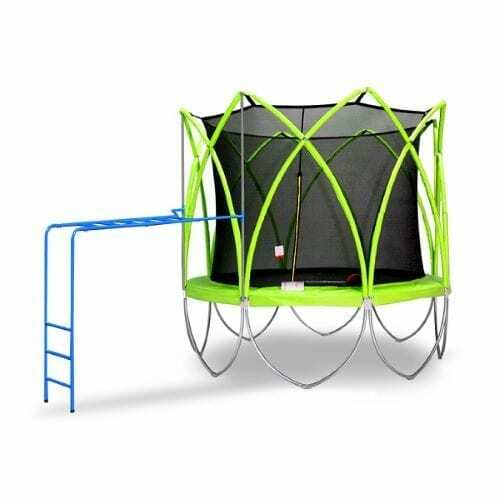 The three steps make it much easier and safer on and off our trampolines. 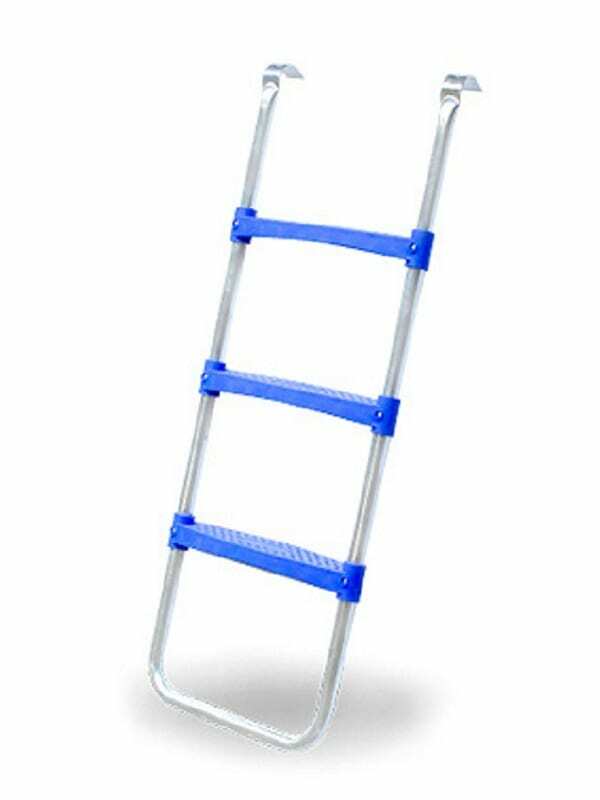 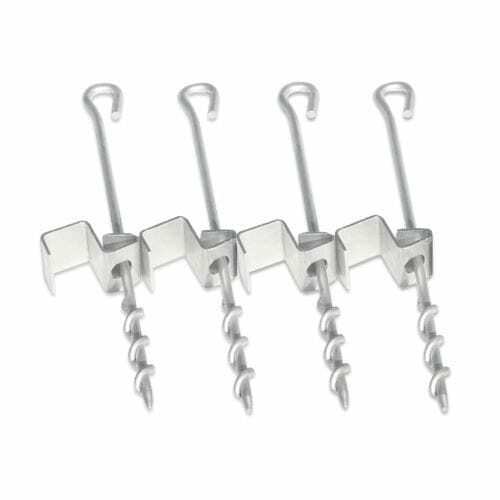 The ladder comes as one piece which requires no extra assembly.